Attention all students! 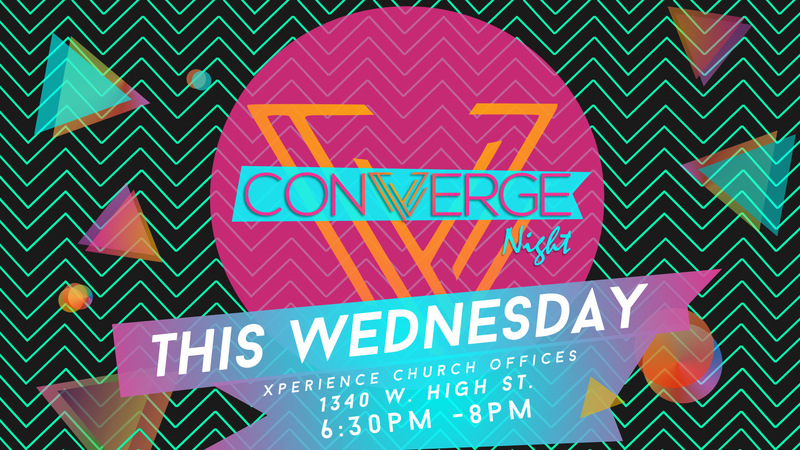 If you are a student grades 6 – 12 you don’t want Converge Night! Converge nights are a monthly expression of what God is doing in the lives of our students. We meet together, are stirred in our faith, and are encouraged to live for a mission bigger than ourselves. The night is full of food, friends, games, and an inspiring message. Come find out what Xperience Students is all about! CAN I COME IF I’M A STUDENT THAT DOESN’T ATTEND THE CHURCH? Absolutely! We are open to all students coming.